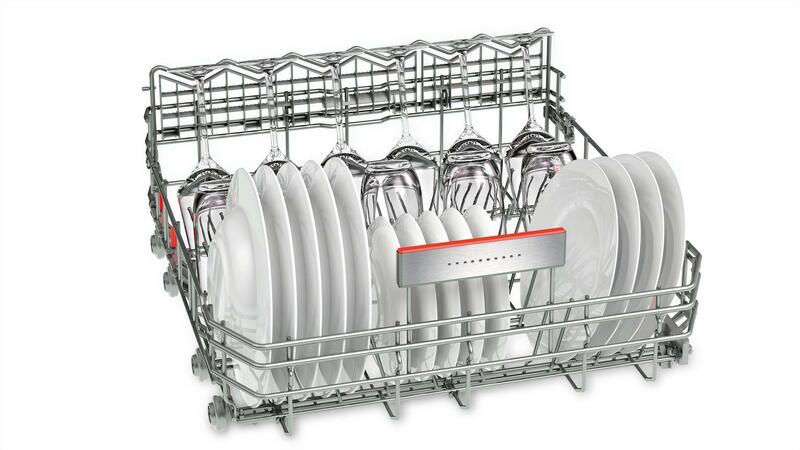 The Bosch SMV68TD06G Home Connect dishwasher with height-adjustable baskets. 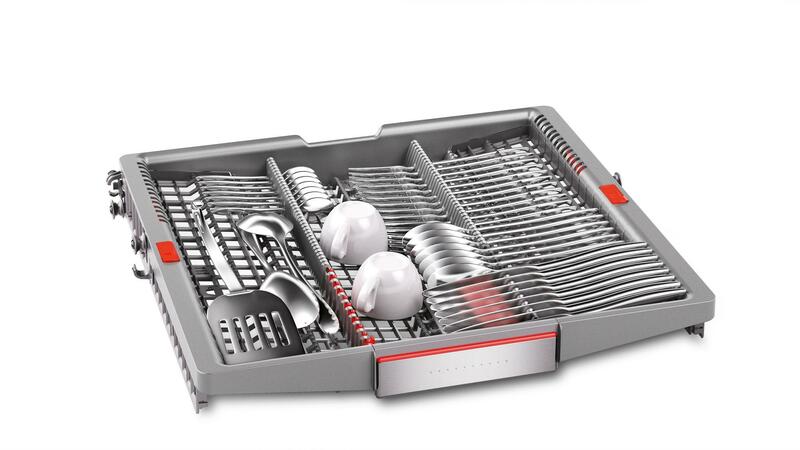 Gives you extra space for large and bulky items Also featuring EcoSilence Drive and Zeolith drying technology for quiet and efficient cleaning. 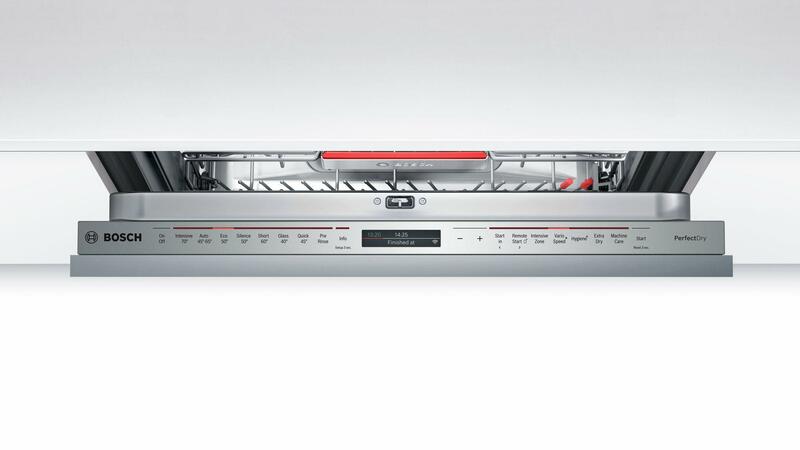 This dishwasher also includes Bosch's Home Connect technology which gets allows you to keep track of the dishwashers progress from a smart device such as a phone or tablet. 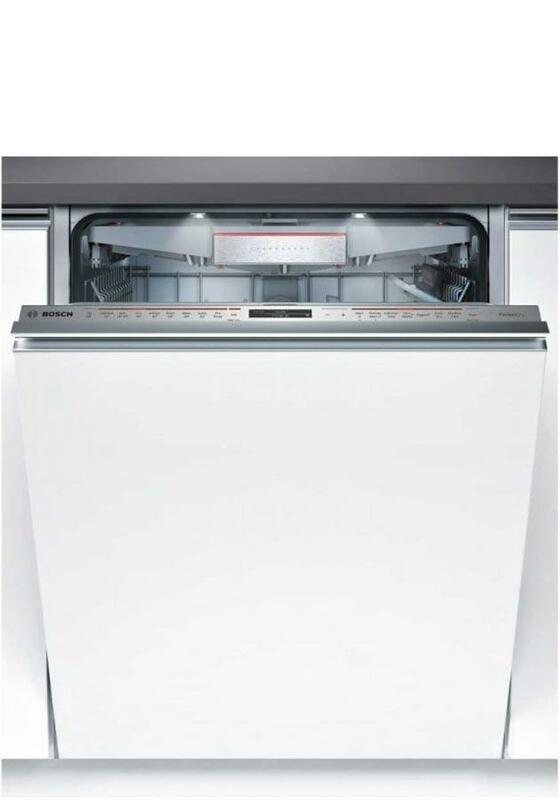 This Bosch A+++ class dishwasher includes the EcoSilence Drive range of motors which performs extremely well while maintaining quiet operation and exceptional energy efficiency. Zeolith drying technology gives perfect drying results and very high efficiency. 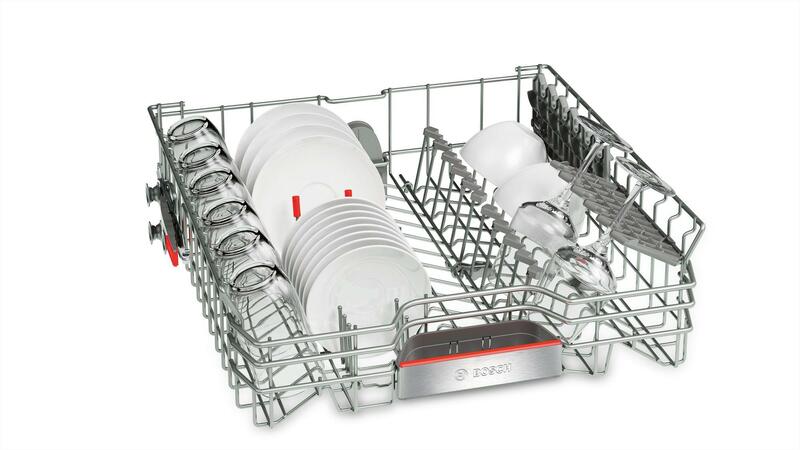 The built in load sensor automatically adjusts the amount of water used for rinsing meaning that the dishwasher will consume less water with a smaller load saving both water and electricity. Our installation service covers the whole of Greater Manchester and also many parts of Lancashire. Our prices are constantly monitored to ensure that we are as competitive as national retailers. This Bosch SMV68TD06G is also available with a bespoke white glove delivery and installation service. beams a finish time on to the floor which is helpful also does a quick 30min wash which is great.